IT COST NOTHING TO BEGIN A WORKERS COMP LAWSUIT! 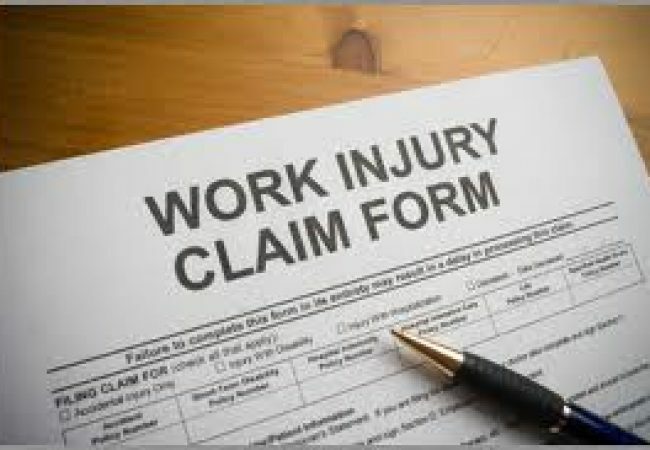 It does not cost you anything to hire a grand rapids workers compensation lawyer and begin a workers comp lawsuit. Our Grand Rapids Workers Compensation lawyers are paid on a contingency fee basis, which means they are only paid if and when they recover workers comp benefits and/or a settlement for you. Their payment is a small percentage of whatever they recover for you set by law. Here’s more information about how Grand Rapids work comp lawyers are paid. 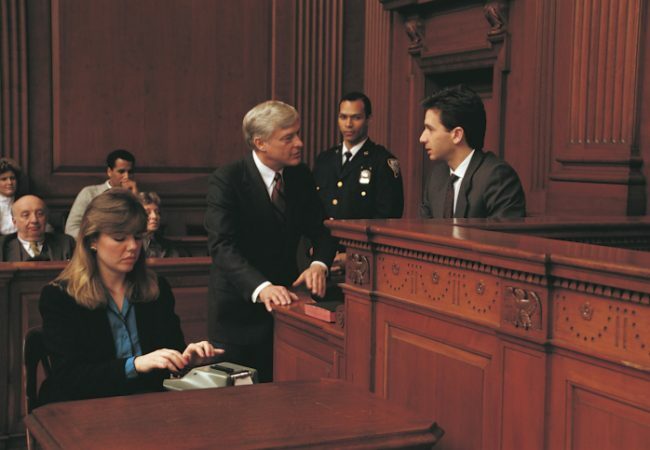 We also advance all litigation expenses, so you don’t have to worry about how to pay your lawyer throughout your case. You can just focus on recovering from your work injury. You also are entitled to free phone calls and visits whenever you need throughout your work comp lawsuit. If you have questions about your worker’s compensation, please call us, we can help you with the decision and process. 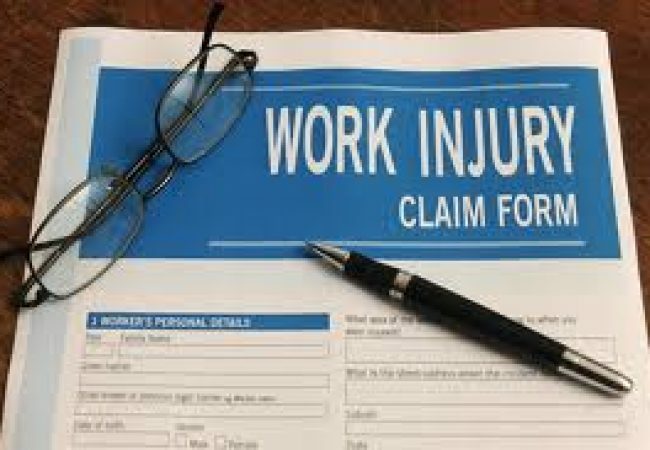 Starting a worker compensation lawsuit in Grand Rapids MI is as easy as picking up the phone and asking for help from one of the workers compensation lawyers at Krupp Law Offices PC. We have been practice law for over 85 years, and we can fight insurance companies and employers when they are not protecting you. For starters, you need to make the FREE CALL to discuss your case with one of our workers comp lawyers. Then, we take it from there. We handle all of the paperwork, the hearings and the court appearances. You will be asked to participate and testify on a limited basis. If you ever have questions or concerns, you are welcome to call or schedule an appointment with your grand rapids workers compensation lawyer. We are here to answer all of your questions, and ensure you are comfortable with the steps we’re taking throughout your work comp lawsuit. You can rely on our Michigan workers compensation lawyers to handle everything for you, so you can focus on recovering. If you have questions about worker’s compensation, please call us, we can help you with the decision and process. What can I expect at the beginning of my Grand Rapids Workers Comp Lawsuit? You will receive a notice of pretrial about thirty days after your Grand Rapids workers compensation case is filed. The Workers Compensation magistrate assigned to your case will take no action other than setting a future hearing date and posting it on the wall. If you are represented by a workers comp attorney, you do not even need to attend this hearing. There are many more phases of a work comp lawsuit. Take a look at this page about what to expect throughout your work comp lawsuit. 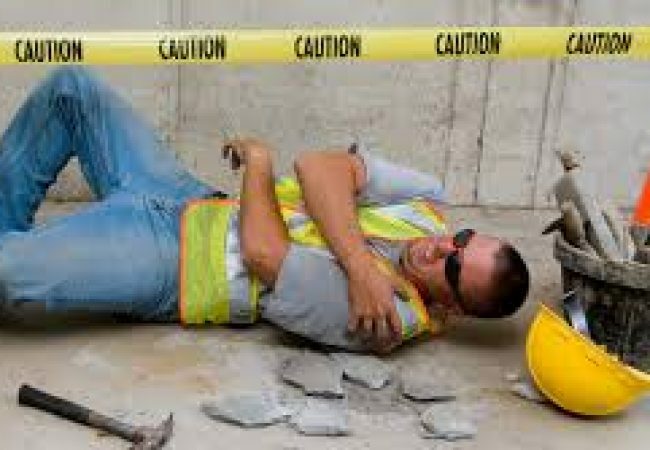 Workers Compensation Insurance companies and employer are counting on the fact that most injured workers will not fight a bad decision. You should challenge any decision that unfairly denies your workers compensation benefits. 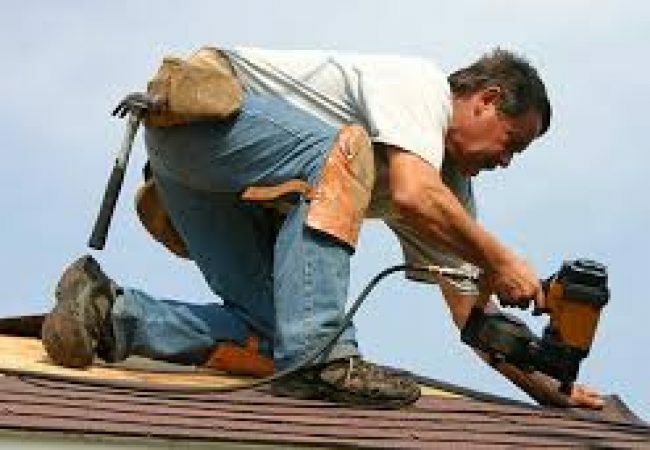 A workers compensation lawyer at Krupp Law can do this for you. After your Grand Rapids workers compensation attorney files a case, several hearings that will determine whether or not you can receive workers comp. To win your Grand Rapids workers compensation case, you must be prepared for your workers compensation trial. Your employer and insurance company will agree to pay a fair settlement if they know you are serious about trial. Its important to have all of your medical records and medical expenses organized. Also, make sure your workers compensation attorney has all the information they need. Stay in contact. If you have questions about workers compensation claim, please call us, we can help you with the decision and process. After your workers compensation case is filed you will receive a notice of Workers Compensation Pretrial. You will not need to attend the pretrial if you are represented by a Grand Rapids Workers Compensation Attorney. The workers compensation magistrate will only set a new workers compensation hearing date. Some workers compensation cases are scheduled for workers compensation mediation. This is typical if the case appears to involve medical benefits or a small amount of wage loss benefits only. Workers Compensation Mediation is an informal process where a workers compensation facilitator will attempt to negotiate a settlement between the parties in the hopes of resolving their differences over the claim. If the workers compensation mediation is not successful, the case will be assigned to a workers compensation magistrate for a control date or trial.